MEPs urge the EU Commission to put forward proposals against unfair trading practices in the food supply chain, so as to ensure fair earnings for farmers and a wide choice for consumers, in a resolution voted on Tuesday. The aim should be to ensure fair and transparent trade relations among food producers, suppliers and distributors. Fair trading should in turn help to prevent overproduction and food waste, they add. "The initiatives taken so far have not been effective. That's why we give more suggestions. 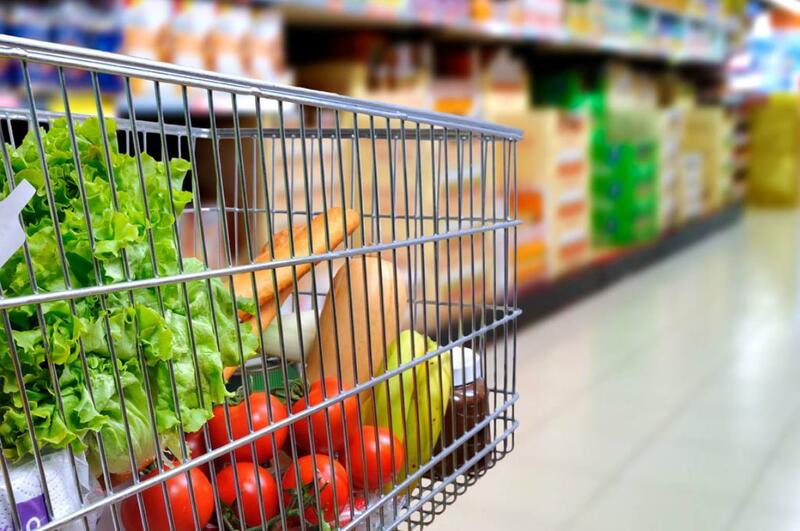 More work should be done to improve relations between suppliers and supermarkets and hypermarkets, especially when it comes to minimising the so-called ‘fear factor’. We also call on the European Commission to do more when it comes to new tools that should help us to counteract unfair trading practices", said Parliament's rapporteur Edward Czesak (ECR, PL). "All players in the food supply chain should enjoy the same rights", he added. Income and power imbalances in the food supply chain must be tackled as a matter of urgency in order to improve farmers’ bargaining power, says the resolution, which was approved by 600 votes to 48, with 24 abstentions. MEPs stress that selling below the cost of production, and the serious misuse of basic agricultural foods such as dairy, fruit and vegetables as “loss leaders” by large-scale retailers, threaten the long-term sustainability of EU production of these items. Farmers and small and medium businesses are particularly vulnerable to unfair trading practices (UTPs). They are sometimes forced to sell at a loss when price negotiations with a stronger party put them at a disadvantage, e.g. by making them bear the cost of supermarket markdowns and reductions. Consumers are also disadvantaged, as their choice of products and access to new and innovative goods are limited, MEPs say. Voluntary and self-regulatory schemes have so far shown "limited results" owing to a lack of proper enforcement, under-representation of farmers, conflicts of interest between the parties, dispute settlement mechanisms that fail to reflect the supplier "fear factor" and the fact that they do not apply to the whole supply chain, MEPs underline. "Framework legislation at EU level is necessary in order to tackle UTPs and to ensure that European farmers and consumers have the opportunity to benefit from fair selling and buying conditions", they add. Parliament believes that the Supply Chain Initiative and other national and EU voluntary systems should be promoted "as an addition to effective and robust enforcement mechanisms at member state level, ensuring that complaints can be lodged anonymously and establishing dissuasive penalties, together with EU-level coordination". MEPs encourage producers and traders, including farmers' organisations, to get involved in such initiatives. UTPs consist, for example, of delaying payments, restricting access to the market, unilateral or retroactive changes to contract terms, sudden and unjustified cancellation of contracts, unfair transfers of commercial risk and transferring transport and storage costs to suppliers. The EU already has legislation to combat unfair business-to-consumer commercial practices (Directive 2005/29/EC), but there are no EU rules to combat unfair practices between different operators in the agri-food chain. UTPs are only partly covered by competition law. Briefing by the EP Policy Department on "Unfair Trading Practices in the Business-to-Business Food Supply Chain"